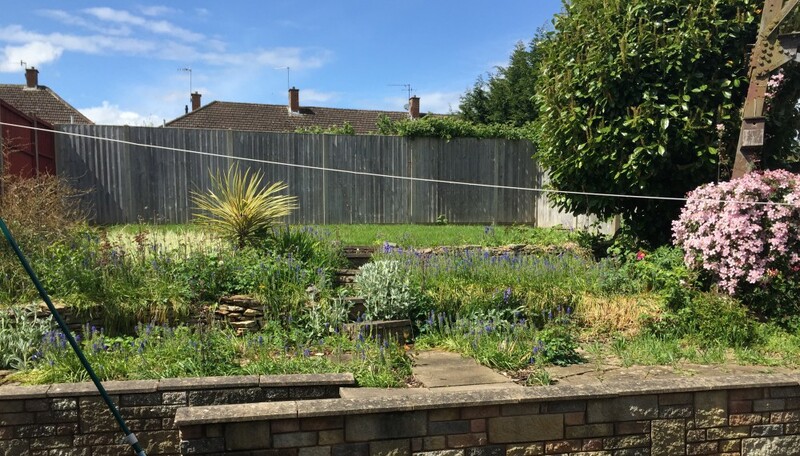 A hopefully frank, fun and sometimes inspirational blog about my journey from moving into a new house to completely re-designing my garden. A keen, yet amateur gardener who always appreciates advice and encouragement, I am also on the brink of starting my own Horticultural business. With a great team around me and enthusiasm in abundance, this will hopefully be an honest account of my transformation from someone who knows what she wants to someone who achieves what she wants! I know what you mean, we need a decent frost! Where are you in England? I think your concept of keeping this journal as you take this parallel journey renovating a garden at your new residence while starting a related business is an excellent one. Best of luck with your new garden and your new venture! Love your blog! I look forward to reading more of your posts. Thanks so much the follow! Your last line is so inspirational – I may use it myself! I, too, am hoping to start a horticultural business this year, in designing gardens, but selling my plants has also crossed my mind. I wilj be following your efforts with interest. You seem so well organised, youve obviously put a lot of planning in. With all that enthusiasm youre bound to succeed! Good luck and thanks for your inspiration so far! Hey do you want to share your journey on the organic gardener podcast? Might be worth putting a contact email address on this page or in another menu item, probably not a personal one though.